Dr. Domingo V. de Guzman – A vampire crime lord nearing his 300th year who enjoys collecting and stealing art, listening to classical opera, and reading online obituaries for laughs. 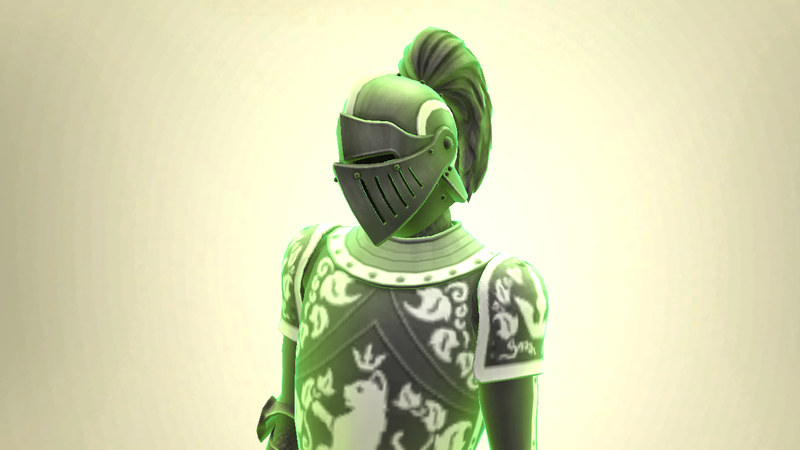 Known to be a bit eccentric, humorous, and voted the most likely to own a state-of-the-art canned plasma fruit opener in the local vampire community. He is also fluent in 30 languages, has completed all medical courses with the highest honors in Forgotten Hollow’s Vampiric Academy of Medicine, and is the owner of the vampire world’s largest vampire figurine collection. The Doctor displays gentlemanly and noble traits towards fellow vampires, believing that any vampire, no matter what their background is, can succeed with enough effort. Enjoys being a mentor figure to many. However, he can also be short-tempered, slow to accept new things like technology, and extremely bigoted towards ghouls. A frequent visitor of the museums in the Newcrest area with a reputation of being an art connoisseur. 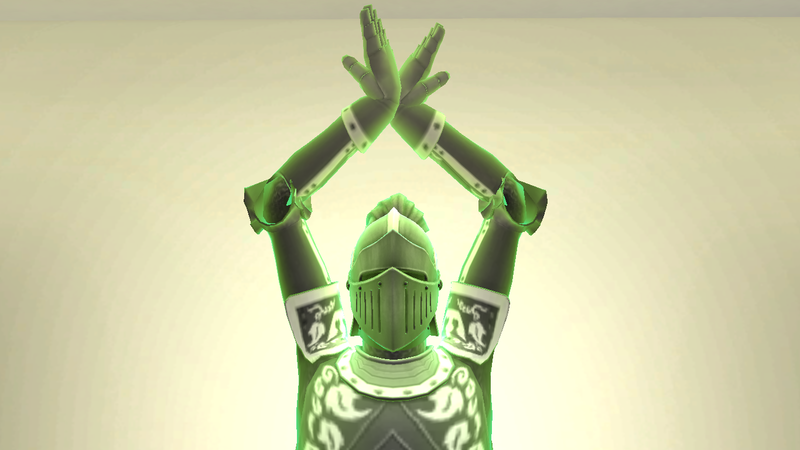 He is apparently the only vampire physician in Newcrest and holds regular check-ups on his henchmen as well as for other vampire Houses upon request. The Doctor operates a crime ring involving the forging of rare paintings and is believed to be behind several cases of extortion, art smuggling, and coffin shoplifting in the Newcrest area. Also engages in phony job recruitment campaigns and late-night barbecue parties that turn out to be drinking events for vampires. Preston – The ghost minion of the Doctor who has served him for more than 200 years. He vows revenge on all poultry. Goes by several aliases, such as “The Bane of Poultry” and “preston29491rulez.” Some have theorized that he might have been killed by chickens. Performs menial tasks for the Doctor, such as cleaning floors, doing the laundry, and shoplifting plasma packs from convenience stores. Aside from being able to phase through objects and other things, he is generally considered harmless. He can also can detect Guild medallions easily and alert the Doctor of any nearby hunters. Unlike the Doctor, however, Preston easily adapts to new things like technology. He has an online following for his Let’s Play video series that mainly tackle vampire-slaying games, which the Doctor frowns upon. Responsible for a massive trolling event of players in the game called “Defense of the Ardent,” or DOTARD for short. He is proficient with his spectral two-handed sword named Chickenbane. 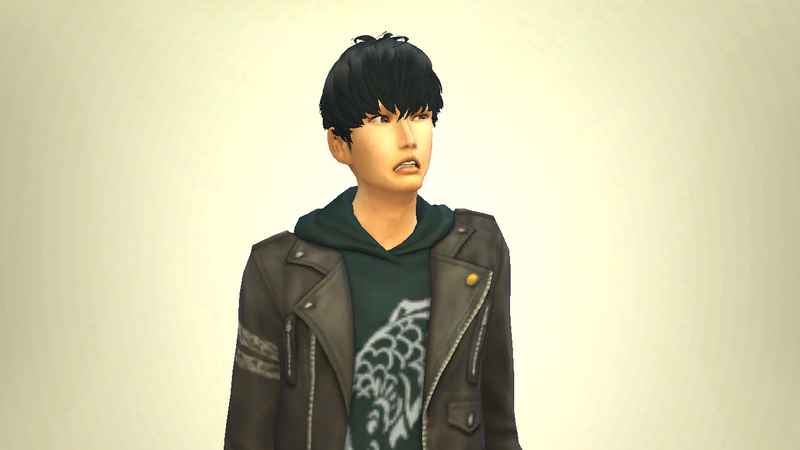 Shin-jae Park – A young Koguryeon immigrant who is learning how to speak Simlish. He serves as the Doctor’s daytime henchman, art forger, and keeper of miscellaneous trinkets. He escaped from the rigid and stressful society of Koguryeo. 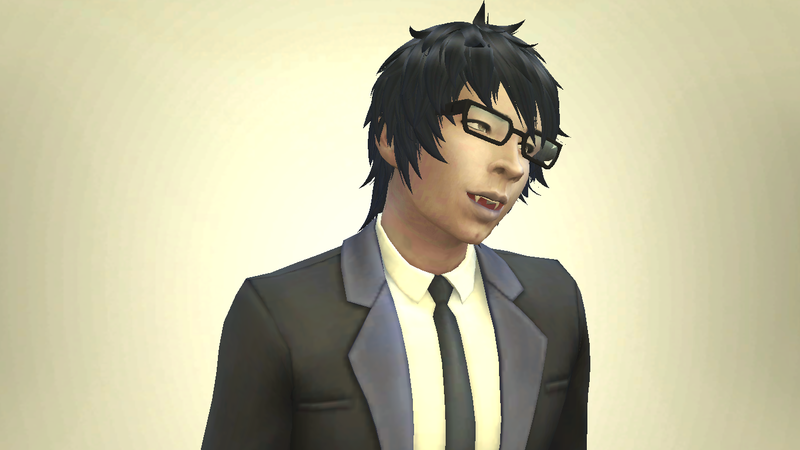 He invented plasma fruit kimchi by accident, which has revolutionized the vampire diet in the Newcrest area. Responsible for the Doctor’s plasma pack supply and acts as a standby human to drink from. Seems to have a natural talent for painting, pick-pocketing, and cooking Koguryeon food. He is also the only human henchman who has not voluntarily left the Doctor’s service after a week. Often mistaken for a ghoul by other supernaturals. Displays minimal combat ability and provides more of a support role. 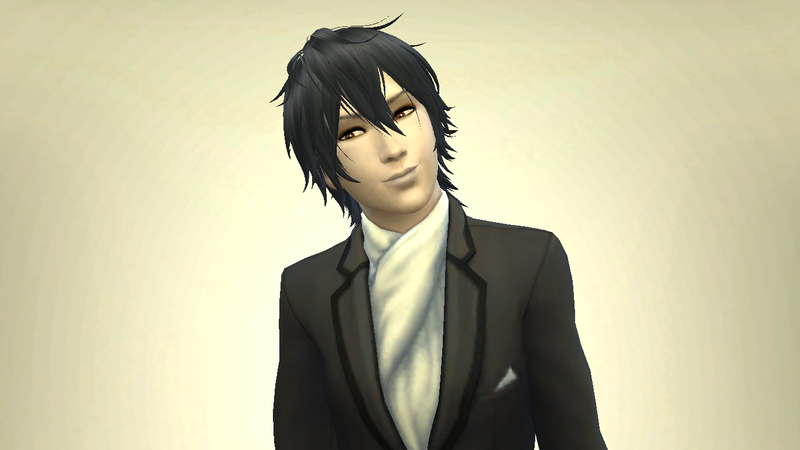 Ramon Antonio – A minor vampire who serves as the Doctor’s lieutenant, butler, and protege. 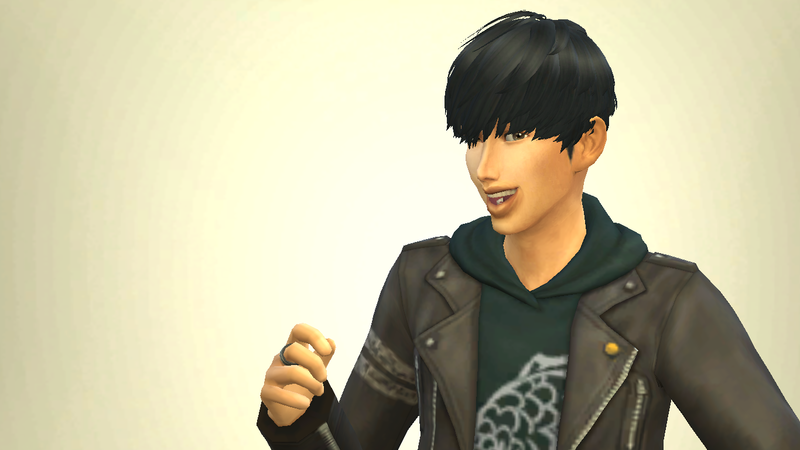 Originally a native of San Myshuno’s Fashion District, Antonio or Tony, as everyone calls him, ended up in Newcrest to start a new life, only to end up being turned by the Doctor. 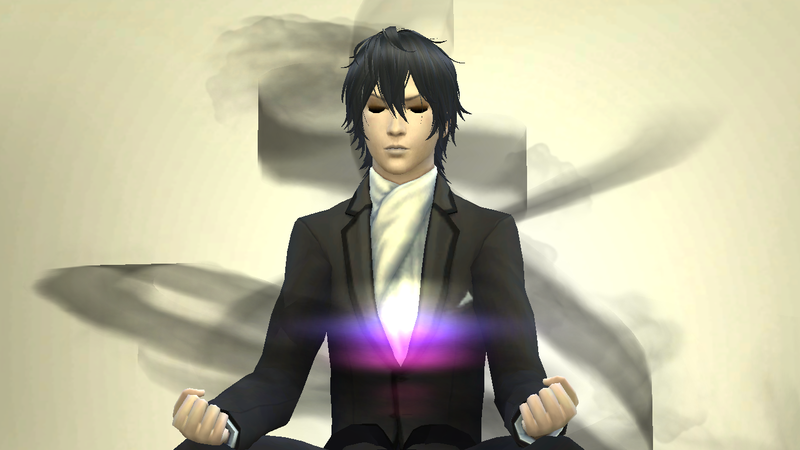 He is known to be very polite around the Doctor but might seem aloof and pretentious around others. Feeling that he has a debt to repay to the Doctor, he is a dutiful and loyal henchman who will follow the Doctor wherever he may go. He specialized as a culinary critic during his time as a human and often laments about not being able to eat human food anymore. 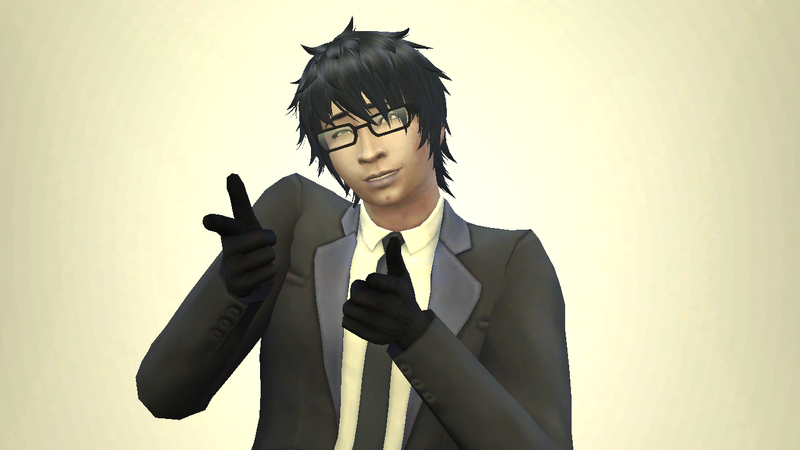 Speculated to be the missing writer of San Myshuno’s most pretentious foodie magazine, Scrumptious! 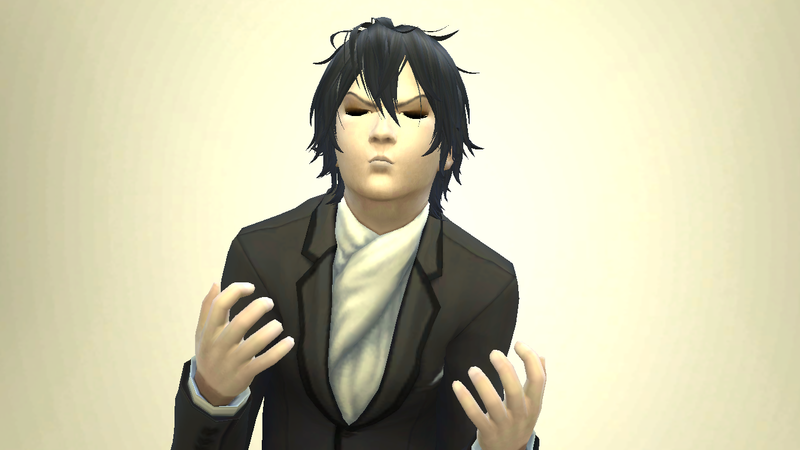 It is said that he was driven out of San Myshuno after the Feng Family took away everything from him. Trained by the Doctor in his own fighting style.